At B&C Security Services customer service is our priority. When you call or e-mail us, you will get to speak to Phil Lyons, the man behind the business. 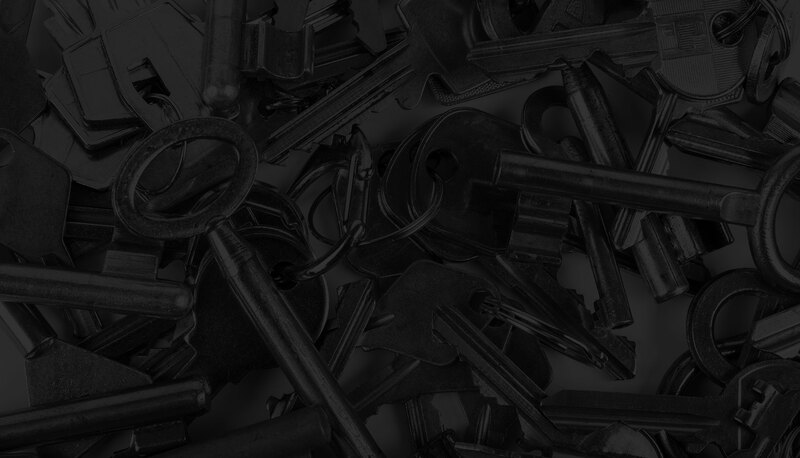 Phil has over 40 years experience in locksmith services and will be able to recommend the best possible solution to your enquiry. We cover Hertfordshire, Middlesex and N, NW, W & Central London. There are five key areas that Phil can help you with. Find out more below. Get your property's security surveyed to check it's up to insurance standards.